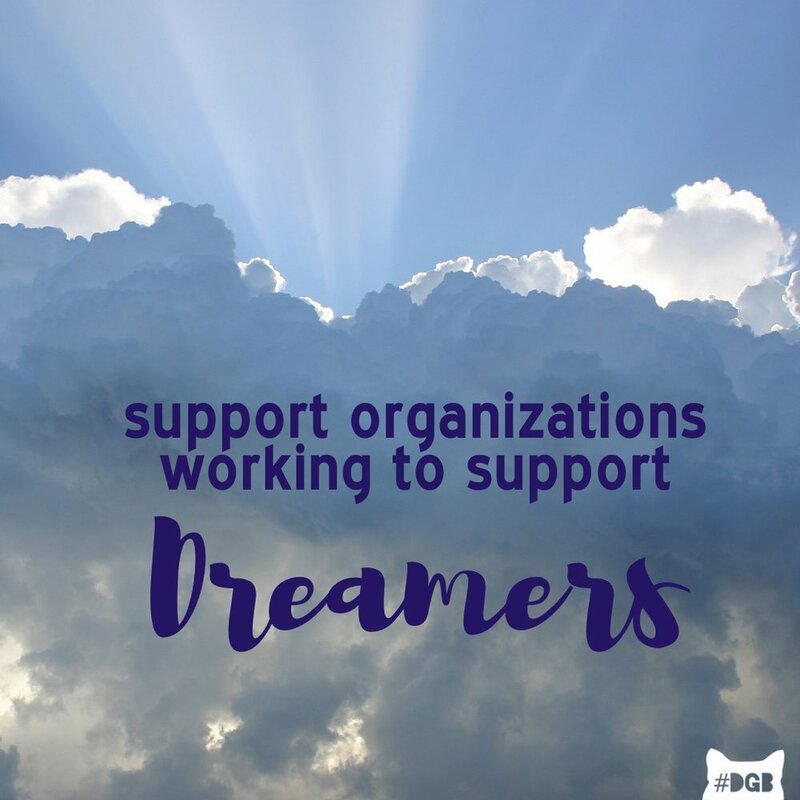 Your DGB for today is to support organizations that in turn support Dreamers. Taking a break from the laborious tasks of incoherent Tweeting, speaking at self-serving rallies, and pretending to load pickup truck cabs with hurricane-relief supplies, our President recently announced his intentions for the future of DACA. Yesterday we asked you to contact Congress and get their help protecting Dreamers. Today we would like you to help those that are going to be on the front lines defending those Dreamers and be prepared to share information with anyone who needs it. https://www.dailygrabback.com/immigration-resources/. Please find one that you can support. Also, please update your personal resource list with immigration help resources so you can connect those that will need it. Please start and don’t stop: talking, posting, commenting, sharing and Tweeting about DACA and Dreamers. These kids are the future of our country and our world. Grab back and preserve a dream!